Is the protein gluten and lactose free? Is the shaker BPA free? What if my address changes after I've placed my order? How do I buy more PODs? Are you developing more products and flavors? 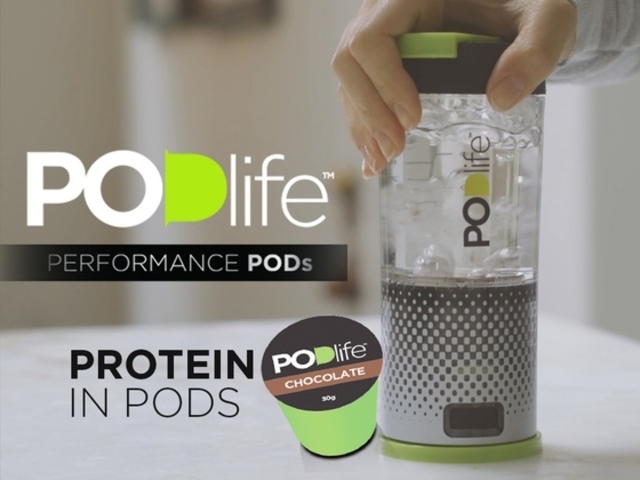 Can I use other products inside the PODs? Are the PODs Kosher certified?